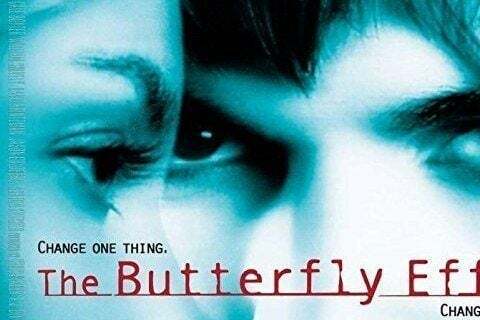 Psychological thriller starring Ashton Kutcher as Evan Treborn, a man who suffered blackouts during significant moments of his life. As he grows older, he discovers a supernatural way to remember the lost memories and alter his life. The movie earned a Teen Choice Award nomination for Choice Movie: Thriller. Four different endings were shot for the film.